(From left) SPH Assistant General Manager Cecil Capacete; Grand Canyon Multi-holdings, Inc. VP for Operations Lorenz Aguilar; SPH Vice President and General Manager for Automobile Shuzo Hoshikura, together with Calamba City Mayor Timmy Chipeco, Grand Canyon Multi-holdings, Inc Chairman Peter Po, Grand Canyon Multi-holdings, Inc Comptroller Caroline Po; lead the inauguration of the new Suzuki Auto Calamba. 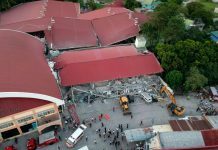 Pioneer compact car distributor Suzuki Philippines (SPH) further strengthens its market presence outside Metro Manila with back-to-back expansion initiatives in the CALABARZON and Ilocos regions. (From left) SPH Assistant General Manager Cecil Capacete, Grand Canyon Multi-holdings, Inc. 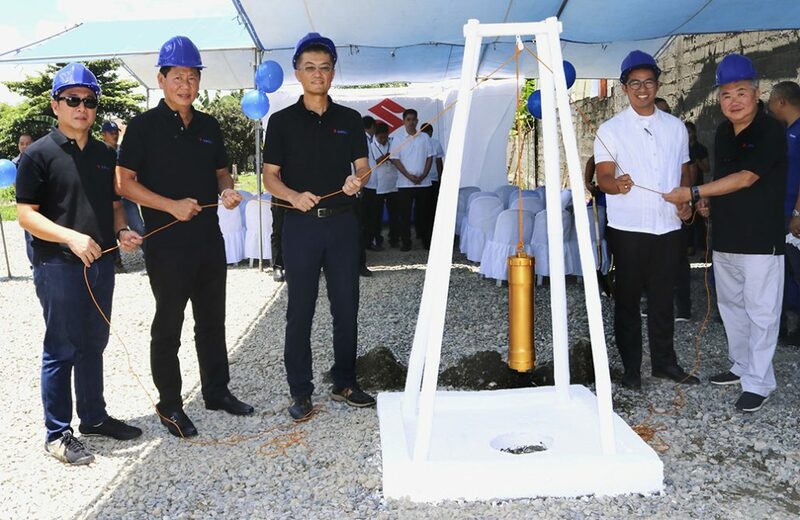 Managing and Finance Director Robert Po, SPH Vice President and General Manager for Automobile Shuzo Hoshikura, Grand Canyon Multi-holdings, Inc. Chairman Peter Po and Calasiao City Mayor Arman Bauzon celebrate the ground-breaking of the soon-to-rise Suzuki Auto Pangasinan in Calasiao. 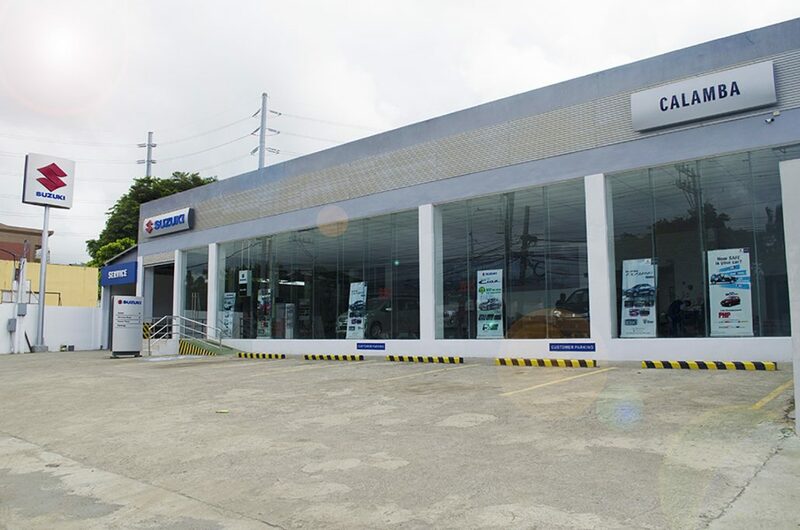 Suzuki Auto Calamba, which has been serving as a sales dealership catering to Filipino motorists in the Laguna area since October 2016, expanded its thrust to serve as a 3S (Sales, Spare Parts and Service) dealership of the Suzuki network with a grand opening on July 11. 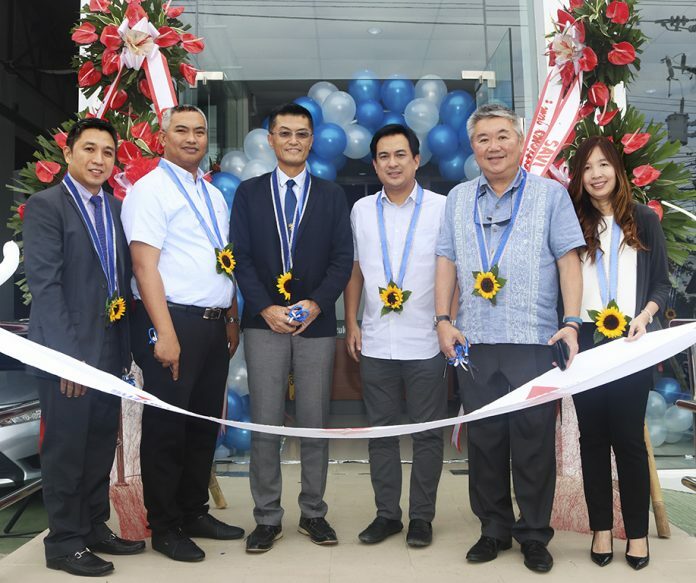 Last July 9, SPH broke ground for a new dealership in the Ilocos Region, the Suzuki Auto Calasiao. 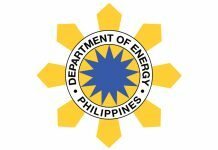 The developing city is strategically located at the heart of Pangasinan with major roads connecting it to nearby similarly economic thriving cities of Dagupan and San Carlos. 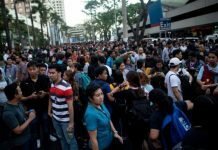 For more information on the Suzuki Auto Dealerships, please visit http://suzuki.com.ph/auto/ and like it on www.facebook.com/SuzukiAutoPH, https://twitter.com/SuzukiAutoPH and follow on Instagram at @suzukiautoph.